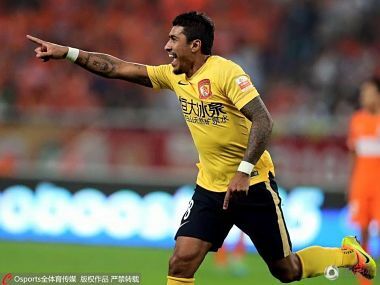 Guangzhou Evergrande manager Luiz Felipe Scolari believes midfielder Paulinho's proposed move to Barcelona is unlikely to happen as the Chinese Super League's transfer regulations make it too expensive to find a replacement. 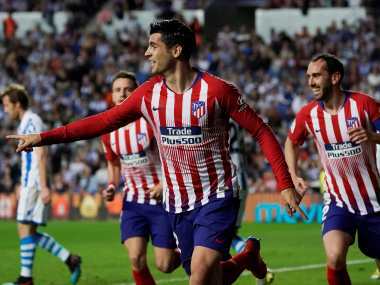 The Brazilian's form for the six-time Chinese champions has been impressive since signing for the club two-and-a-half years ago and the 28-year-old admitted last week that the Catalan club had expressed an interest in taking him to Spain. Scolari, however, dampened speculation that his fellow Brazilian was set to head back to Europe due to the difficulty his club would have to fill the gap left should he leave. "His release clause is € 40 million (Rs 288 crores approx.) and none of the Chinese clubs will let their key players go because it would be difficult and expensive to find a replacement due to the new rules," the Brazilian coach told reporters. Those new regulations see clubs charged a 100 percent levy by the Chinese Football Association on transfer fees of more than ¥ 45 million(Rs 424 crores approx.) for foreign players, with the additional fee redirected into youth development. As a result, the summer transfer window — which opened last Monday — has been unusually quiet, with no new foreign signings joining the country's top flight sides after a glut of purchases in previous windows. Chinese clubs have broken the Asian transfer record on three occasions over the last 18 months, with Jackson Martinez's move to Guangzhou from Atletico Madrid setting a new benchmark last January. 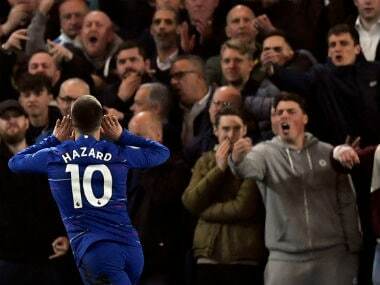 That was surpassed by Shanghai SIPG last June with the signing of Hulk from Zenit St Petersburg for € 55 million before the same club purchased Oscar from Chelsea for € 60 million in January. 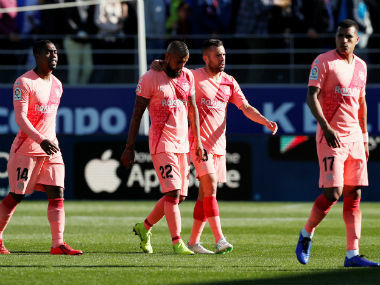 Former Tottenham Hotspur midfielder Paulinho, meanwhile, admitted to Brazilian publication Globo Esporte that the Catalans had been in contact with his representatives. 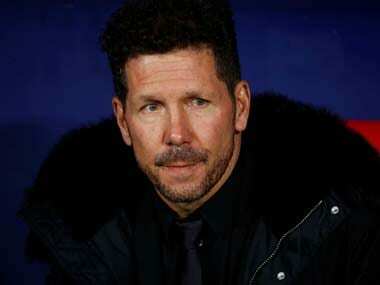 "(Barcelona) contacted my agent," he was quoted as saying at the weekend. "There is an offer, but in life and also in my career I find myself at a very happy stage now. When you are at such a stage, it's difficult to make a decision." "I need to weigh many things and then make up my mind. One of the critical factors is my happiness. I think firstly my wife and I are very happy in China, we like it here and we like the people."